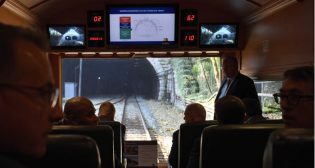 CSX and the state of Maryland are asking for federal money to expand the Howard Street Tunnel in Baltimore to fit double-stack trains. 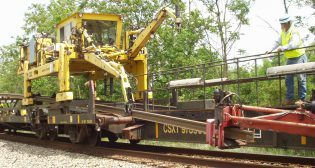 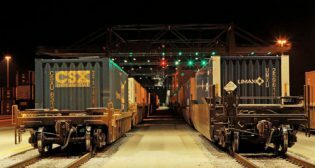 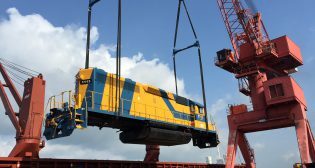 CSX has filed its annual report with securities regulators, and the document contains some items of interest to railroad contractors and vendors. 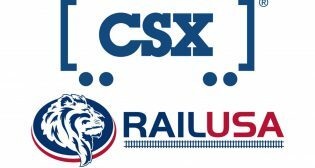 CSX capital spending will be roughly unchanged in 2019, coming in somewhere between $1.6 billion and $1.7 billion. 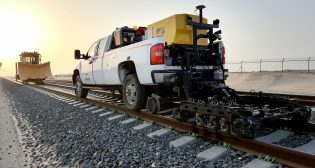 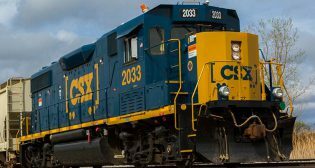 CSX plans to sell 373 miles of track in the Florida Panhandle to a new company backed by an investment group headed by veteran short line entrepreneur Gary Marino. 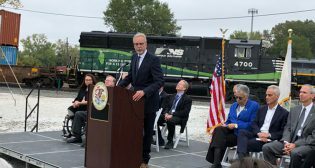 A groundbreaking ceremony was held Oct. 1 for the Chicago Region Environmental and Transportation Efficiency (CREATE) Program’s 75th Street Corridor Improvements Project (75th St. CIP).